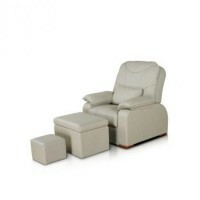 Modern technologies allow to purchase really innovative furniture while buying cosmetic chairs. This is a great option for professional cosmetology business. “KPE- 6” chair is so practical and original, that your customers will always be glad to come to you. It can be also decomposed into a complete horizontal position, so its practicality expands to the couch functionality. It is suitable for cleaning of a skin, a manicure, different ultrasound procedures. Beautician working with presented model will be also happy about convenience of a chair “KPE-6”. 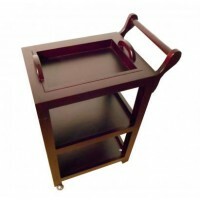 We are confident that your competitors have not such progressive cosmetic furniture, so the purchase of this model will increase the number of your customers significantly.